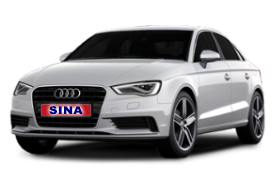 Sina Auto Sales has four locations of preowned vehicles for you to choose from. 35 records matched your criteria. Records 21 - 35 shown below.